Canoeing the Mountains: Christian Leadership in Uncharted Territory by my friend Todd Bolsinger is a must read for congregational leaders. The tongue in cheek title reflects the dilemma the pioneers Lewis & Clark faced as they set out to map a path through the unexplored West. They expected to find a river that would allow them to paddle their way to the Pacific Ocean only to crash head-on into the Rocky Mountains, their paddles twisted into useless relics. Canoeing the Mountains is a “guidebook for learning to lead in a world we weren’t prepared for.”[i] When canoeing in uncharted territory you adapt or die. In many ways the world of congregation-based fundraising is uncharted territory. 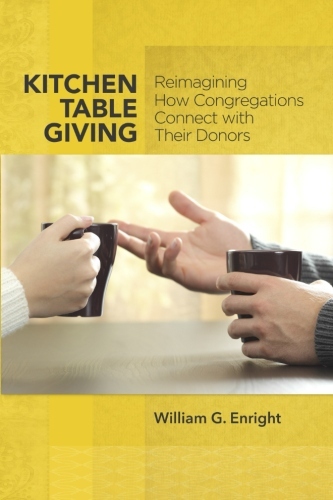 No longer can the leaders of congregations merely state a need, embark on a new mission, set the goal of an annual budget then pass the offering plate or pledge envelope with the expectation that people will respond generously. Today it is the donor, the person sitting in the pew, who holds the purse strings to a successful stewardship campaign. 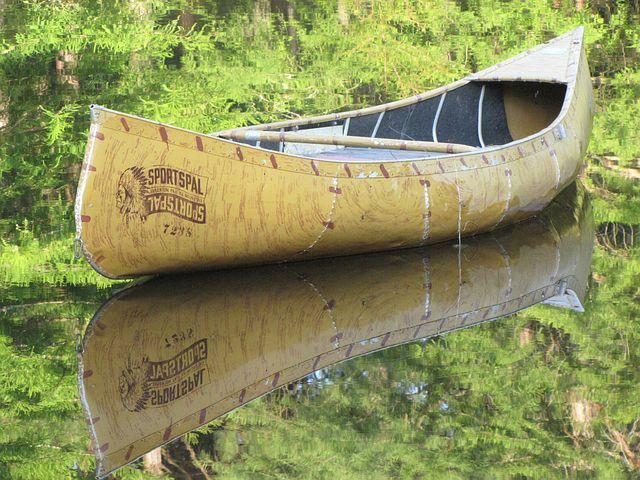 Clergy must learn how to canoe their pews! How do we canoe the pews? In my work with hundreds of congregations I have noted that perceptive leaders utilize two paddles: their ears and their minds. With their ears they listen and ask advisory questions as they engage their parishioners in conversation. They conduct surveys and convene focus group conversations to sort out what God might be about in the congregation. They listen with open ears to the words people use when they talk about their giving. They are alert to the emotions people reveal when they discuss their church or their support for a particular program or mission. Genuine listening nurtures reflective thinking. Savvy leaders sit back to mull over what it is they hear the pews saying. They ponder their congregations giving practices with an openness to change. Not change for the sake of change but change out of respect for their congregation’s heritage. In their musing they do not jettison willy-nilly the traditions of the past. On the contrary tradition becomes the key to timely improvisation as they mine from the past those pearls of wisdom that are precious and informative as they map their congregation’s tomorrow. Samuel Wells, an Anglican minister and former Dean of the Chapel at Duke University, describes improvisation as the key to leadership with this caution. [ii] “Improvisation is not about being original, clever, witty or spontaneous. It’s about forming a state of trust in a community where you can learn to do things you haven’t done before.” In the theatre, the first rule of Improv is listening: listening to what is said, observing what it happening around you then adding new information to the conversation with an openness to embrace new practices. Improvisation can’t work without a tradition. Improvisation is culturally respectful yet refreshingly creative. For one congregation that meant combining five time-honored congregational giving buckets into one bucket. For another congregation that meant taking mission programs out of their annual fall stewardship program so they could focus on four different missions at specific times throughout the year. A smaller congregation with a historic flat budget found several donors who were willing to match dollar-for-dollar all new monies pledged in the form of new or increased pledges. A larger congregation embraced a multi-faceted fundraising program with a focus on digital marketing, online giving, planned giving, worship offerings and a Real Life Café in the church narthex highlighting mission and service opportunities. In each setting substantial growth in giving affirmed the wisdom of learning to canoe the pews. [i]Todd Bolsinger, Canoeing the Mountains. [ii]Faith & Leadership, Faith & Leadership Interview with Samuel Wells, 3/26/12. [iii]The Revelation of John, 2:29.